Penny knows the power of teamwork, so she calls a meeting of the Fruit Nations! 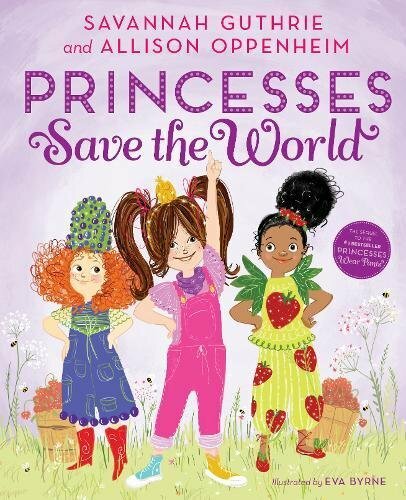 And princesses from around the land—from Princess Beatrice Blueberry to Princess Kira Kiwi—answer the call to help a friend in need. With a little creative thinking and a whole lot of girl power, the princesses work together for bee-utiful results. 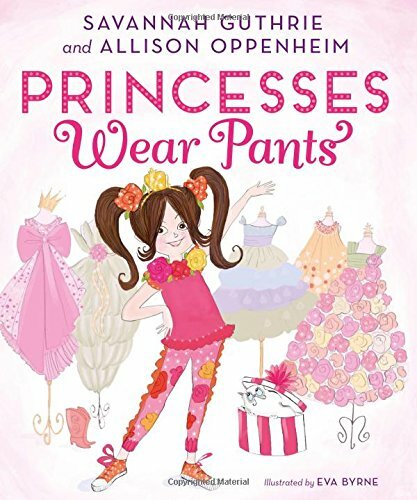 TODAY‘s beloved coanchor Savannah Guthrie and educator Allison Oppenheim have crafted another irresistible tale that celebrates how nothing is sweeter than friendship.